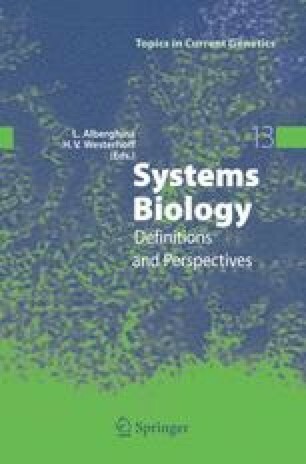 This contribution addresses the construction of mathematical models that provide a combined description of metabolic and regulatory processes within cells. In the first part of the article, strategies for reconstruction of metabolic and signaling networks are outlined followed by a discussion of their characteristic properties. The second part focuses on the development of integrated models of metabolism and signal transduction. The case of yeast cyclic AMP (cAMP) signaling and its interaction with energy metabolism and elements of the cell cycle machinery is used to exemplify this approach.